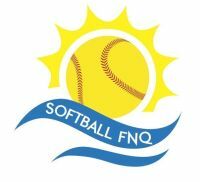 Congratulations to Softball FNQ players Leah Clements and Ashlee Dennis for making the 2018 SQI U15 Girls Regional Academy Squad! This squad will compete at the 2018 Australian U15 Regional Championships from 6-12 January in Western Australia. See the full list of players here.